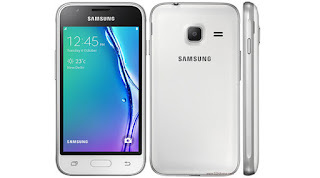 Samsung Mobile Bangladesh has launched the latest addition to its J series – Galaxy J1 NXT Prime. This new device intends to provide dual-SIM smartphone experience at a very competitive price. This device is the perfect combination of the style and performance for the young people to stay connected all day long. The most exciting feature of Samsung Galaxy J1 NXT Prime is the Ultra-Data Saving Lite mode which ensures data saving up to 50% and also enhances the performance of 1,500 mAh battery. This new device showcases 1080P Full HD Playback to serve the multimedia and gaming requirements of users. This smartphone also comes up with operating system of Android Marshmallow 6.0. The device is powered by 1GB RAM and 1.2 GHz Quad-core processors which ensures fast and effortless processing and performance. The phone packs 8GB of internal storage that can be expanded up to 128GB. This gadget offers a quick launch camera with a 5-megapixel primary camera, F2.2 aperture for brighter pictures and an LED flash for superb quality imagery. It also comes up with 1 year warranty on both device and battery. 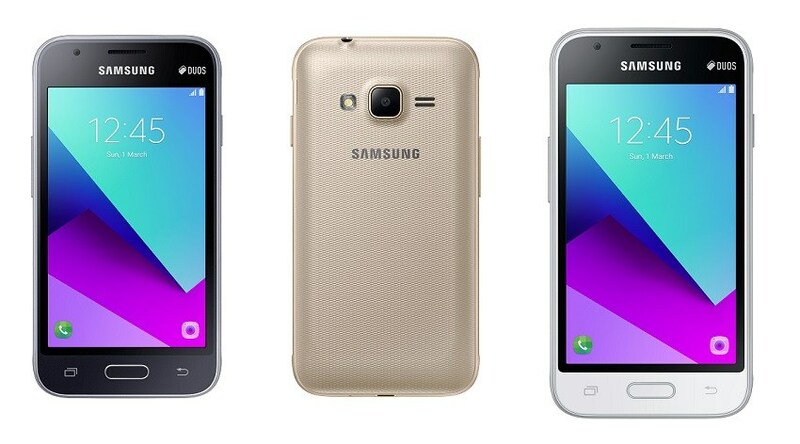 The Galaxy J1 NXT Prime is now available at Tk. 6,990 only. 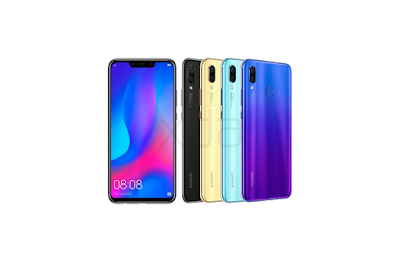 This handset has an Ultra-Data Saving Lite mode which will confine background data consumption of 3rd party apps and enable data compression, thus saving data. This smart specification of the handset allows users to get an indication of how much mobile data is consumed and saved. Ultra-Data Saving Lite mode will ensure data saving up to 50%. Samsung Galaxy J1 NXT Prime has been highlighted for reliable performance. It has a smooth design, powerful 1.2 GHz Quad-core processor, WVGA TFT resolution and a 4″ Display with thickness of 10.8 mm. 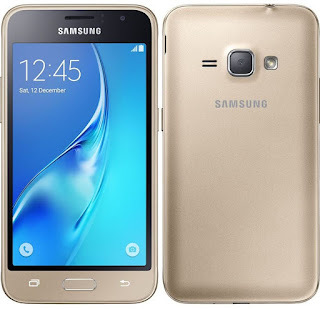 Samsung has ensured that Galaxy J1 NXT Prime delivers multi-player gaming performance by powering them with Quad-Core processors along with 1GB of RAM. The protracted battery, combined with Ultra Power Saving Mode, ensures that users can capture and retain any moment of their lives. The device’s innovative camera features will attract users to mobile photography. The features include a quick launch camera with a low aperture lens, enabling low light photography. The Galaxy J1 NXT Prime packs a 5 MP rear camera with LED flash and a VGA front camera to stimulate the creative talents of youth and enrich their social networking experience. The Samsung Galaxy J1 NXT Prime is now available in Bangladesh priced at BDT 6,990 only and in black, white, and gold colors.